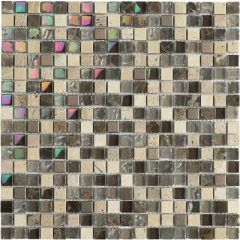 Mosaics are great for those looking to add detail to a room with a feature wall. 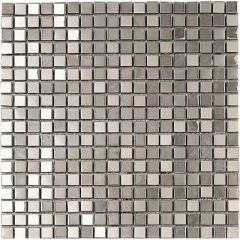 Mosaic tiles are attached to a mesh backing which can be cut into different sizes giving options to create a wide range of patterns. 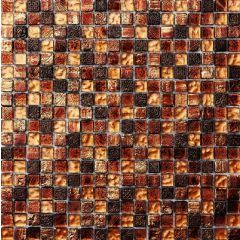 The mesh means mosaics are great for working around curved surfaces as it is pliable therefore ideal for wet room floors that are slightly sloped. 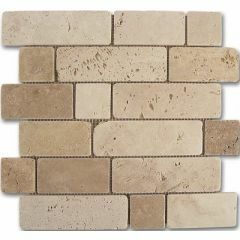 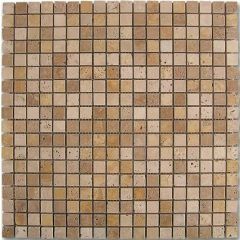 Mosaics also offer more grip as there are more grout lines between each tiny tile. 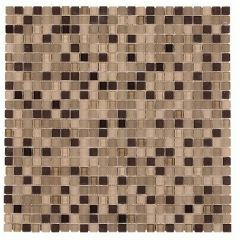 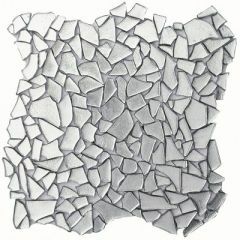 Mosaics are more difficult to fix than normal tiles due to the pliable mesh. 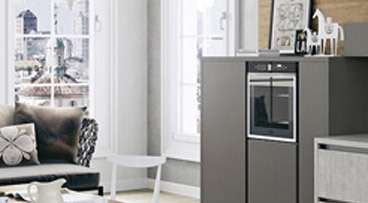 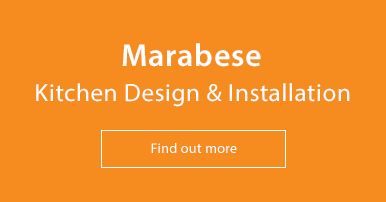 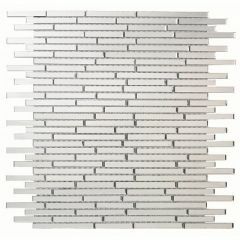 To make installation easier, we suggest using a strong self-adhesive mesh such as the Verona Mosaic Mesh. 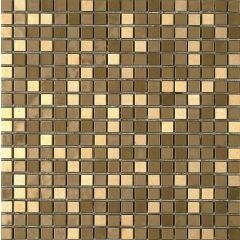 When this is applied to the back of the mosaic sheet, the mosaic becomes rigid allowing it to be laid in the same way as a standard tile. 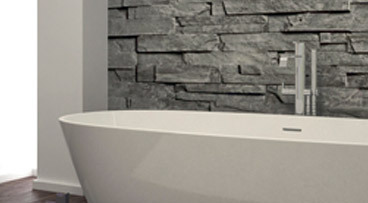 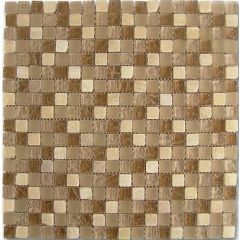 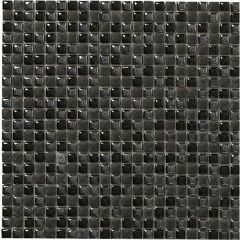 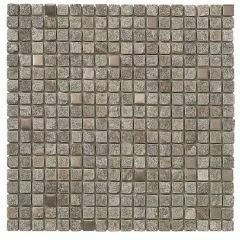 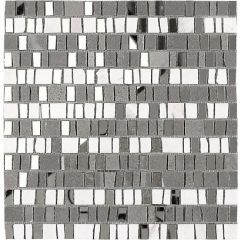 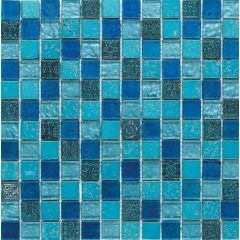 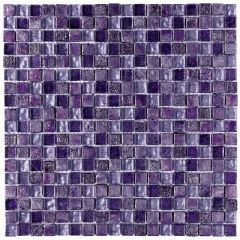 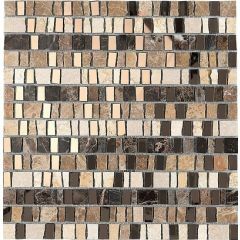 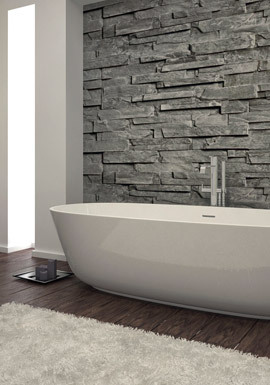 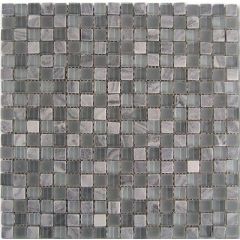 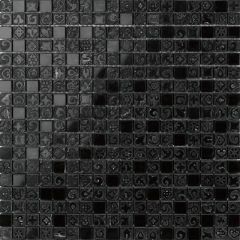 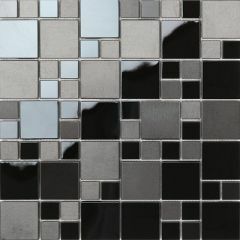 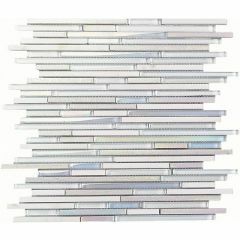 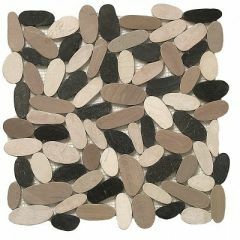 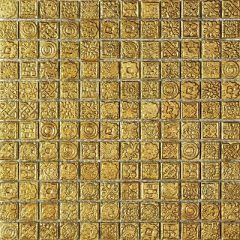 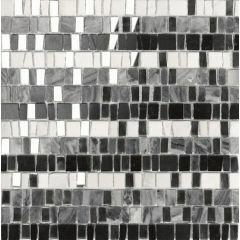 We have a wide range of mosaics available in ceramic, porcelain, glass and stone. 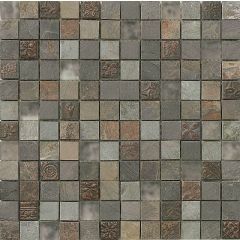 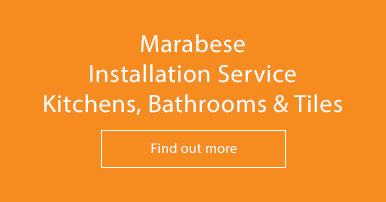 We offer different finishes including anti-slip finishes.